Changes in the Google in recent years have given tough time to the modern marketers and search engine optimization experts to carry on with Google. Indexing has been started by Google according to the mobile search and which acts against disturbing pop-up ads and eliminates right side ads. You have to adopt distributed content approach in order to gain traffic from a number of sources. This strategy ensures you are not completely dependent on people directly looking for your brand name. Video promotion is an attractive content arrangement used to diversify traffic from a number of sources. For example; for videos to be published on YouTube and Moz videos, are first uploaded on wistia. The similar method is used for written content. It will be published on the LinkedIn pulse, medium publications and blogs to gain traffic and links from a number of the medium in Google search. But remember to tailor content to a variety of users where they use the content. That may be on guest blogs, youtube or on social media. Keep in mind that, in making keyword strategy, old rules are obsolete now. New rules involve related keywords as well as synonyms and any additional words entered in the search box of the search engine by the user.The key is to locate and utilize all the words and phrases connected with your main phrase and make your content crosswise the broader topic. Generate a list of topics for which you want to rank your content. Choose particular phrases and keywords generally people will use to locate for that content. With the help of tools, generate keyword data to select high value search terms. Considerate measurements like website ranking for specific search terms, competitor ranking and website visits from organic search, these will help you to find out the most useful keywords for your content. Increase the keywords of your content to find out more related topics, themes and keywords that resonate with your viewers. Keep in mind; you have to make your search broader by looking at the target of your audience. Just add what they are looking for and not the only exact word they enter the search box. 3) Invest in a link building strategy that can scale. To gain massive levels of influence in search engines inbound approaching links building techniques in relation to your website that’s why link building is still influenced your marketing strategies. For successful link building, a number of elements are required like: link goals, a strategic approach to gain them, metrics and tactical initiatives to track. Usually, results from link building are relatively slow, that’s why a significant time period is required between when you take initiative and outcome. Therefore, balanced efforts are required from SEO marketers between short term and long term investments. SEO’s have to create constantly the inbound links while keeping in mind the future status of the website. Make sure while creating links, white hat link building techniques are more beneficial as compared to spammy techniques which are harmful to websites. 4) Increase searcher engagement with your content. Google with the help of RankBrain, a new algorithm learning machine, determine rankings in search engine.RankBrain is the tool used for query refinement. Google used it to understand what the search is actually about, in which order and which results appear. For example: “best coffee shops in Florida” might be taken by RankBrain as “best Florida coffee shops” which is more popular search on Google. RankBrain used this method because Google has much more information which is used to bring the quality of results. 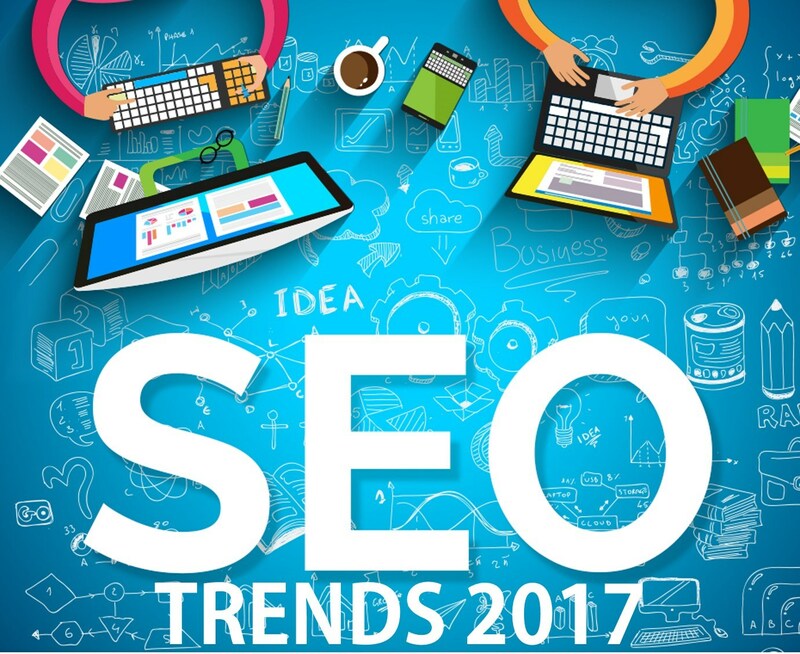 Here are some tactics for SEO’s to boost up their websites if RankBrain begins to play a superior role in searching. Think about multiple queries your viewers are looking for, not only on a single keyword. Keep in mind user expectations and experiences while designing websites so that they should show multiple results for queries and keep visitors to stay on the website for more time. The website must be user friendly so that visitors can get their relevant content easily and attractively on different devices. Eliminate features that irritate and discourage users to visit your website i.e. pop-up-ads. Most significantly, invest resources and time in publishing comprehensive, authoritative and attractive content that your viewers will like and share with their friends.